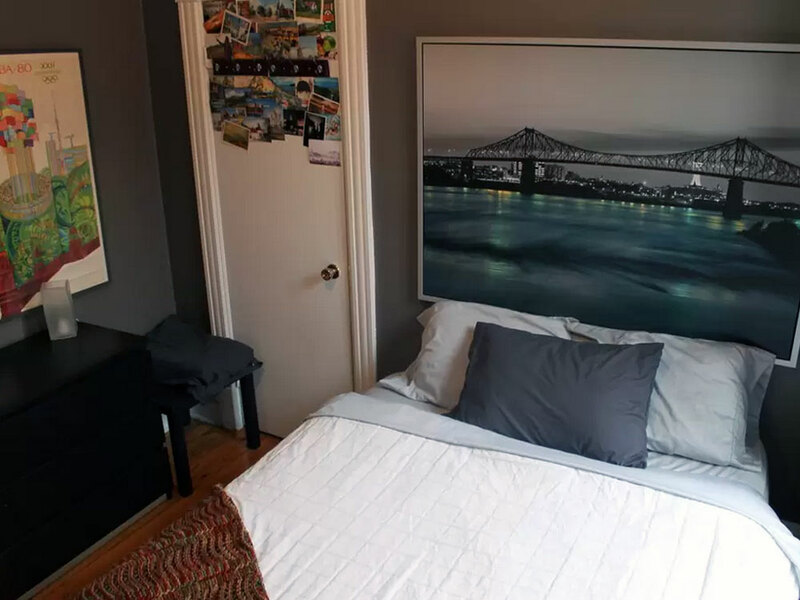 My Airbnb Experience September 1, 2015 · 13 min. readThis article may contain affiliate links. 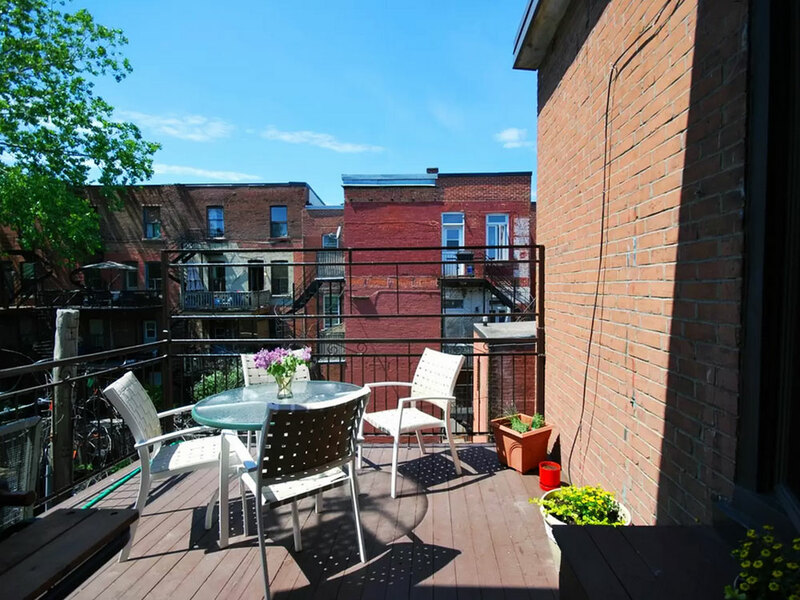 Although Airbnb has become a traveler's best friend when it comes to inexpensive - or expensive - lodging since 2008, I had never considered using it until my trip to Quebec earlier this year. I'm one of those people who like to spend a lot of money on expensive hotels that I hardly spend any time inside. While I'm not a luxury traveler by any means, I still like comfort. I also like to save money. 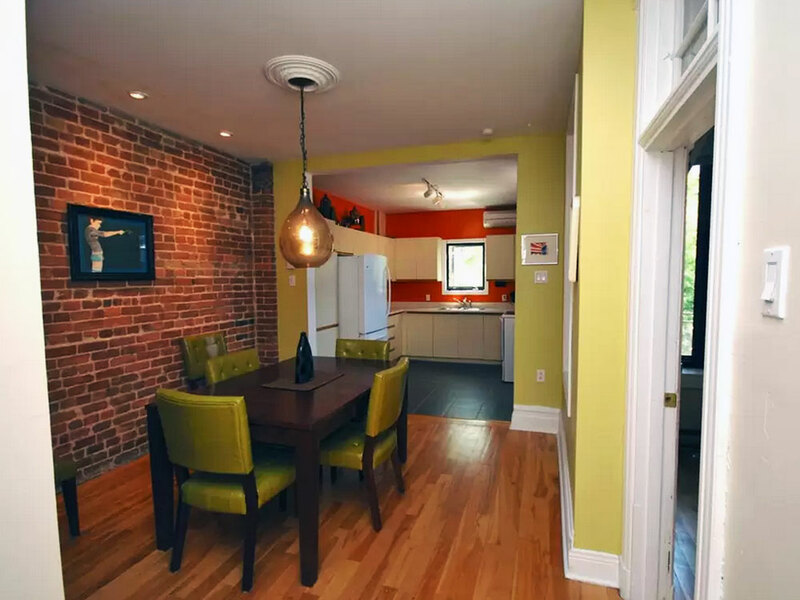 This is where Airbnb comes in, as it offers a cheap, affordable alternative to a hotel. 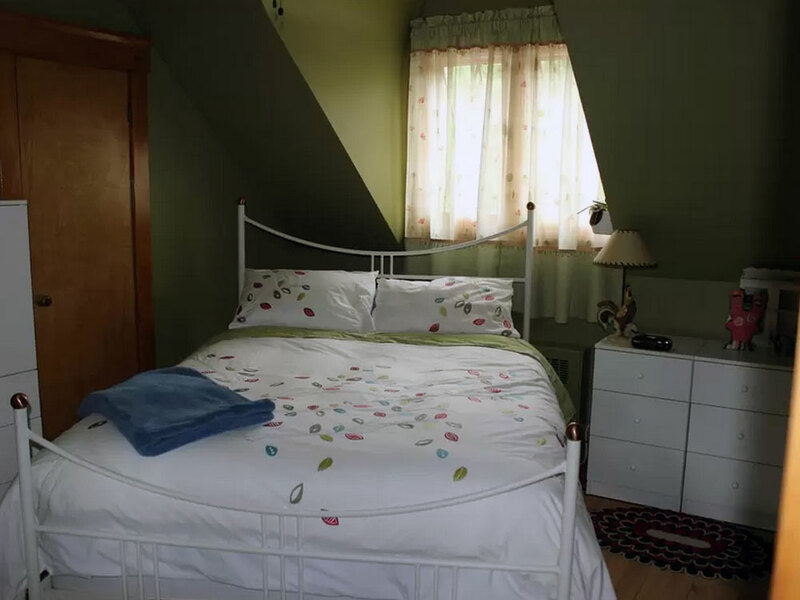 Airbnb is a service that transforms everyday houses into bed and breakfasts. These lodgings are run by people who are looking to make some extra money, or who are also traveling and are in need of somebody to take care of their place while they are away. I did some casual browsing online and found some places as cheap as $30 a night, to almost $800 a night. 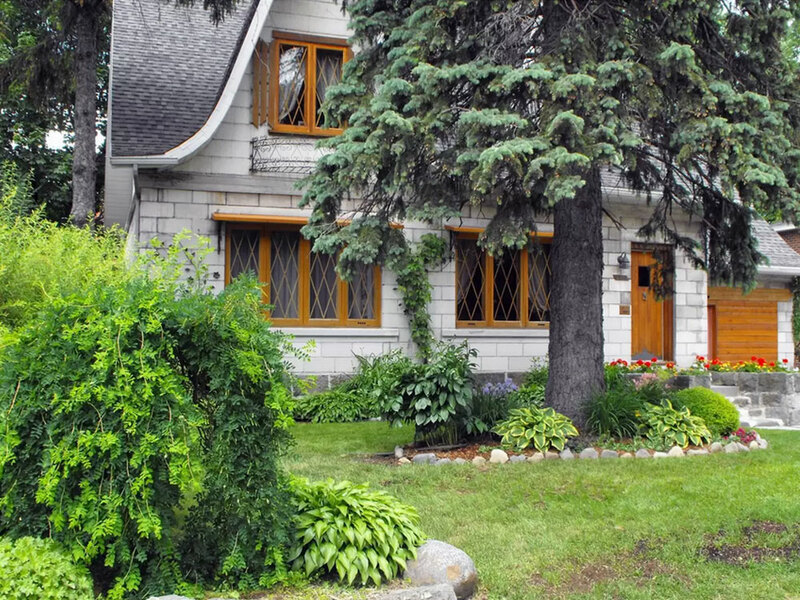 Keep in mind; this can vary from one bedroom in a small house to an entire three-story bungalow. The idea of renting out a house may seem daunting, but in some cases it would make sense. For example, a friend of mine takes annual trips down to Dallas, Texas, with a dozen of his friends for the FunFunFun Festival. He normally spends a week down there, and they rent out a house for a fairly reasonable rate. Even if it costs $200 a night, they are still saving a fortune compared to the cost of a six hotel rooms for a week. Airbnb also allows people to make a lot of money off to the side. 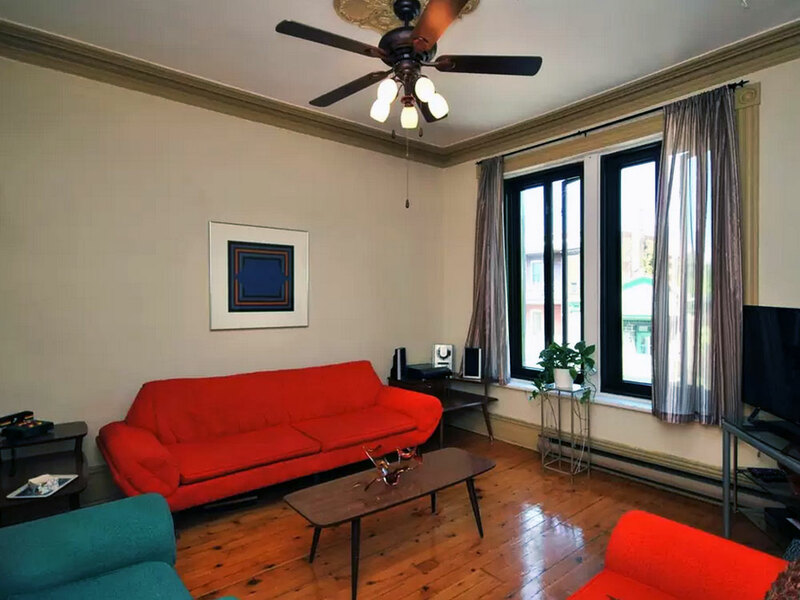 When I traveled to Quebec City, I spent $219 for three days at a house I found through the website. That's $73 a night (I know, weird number. I assumed Airbnb has an algorithm to help sellers find the most reasonable price). The lady I stayed with had 4 bedrooms, so if she had ten people stay three days like I did, that's an extra $2,200 in her pocket a month (and I know she had much more than that!). So, as you can see, it can quickly add up! Airbnb can be found in over 190 cities around the world. Tokyo's average rate is $96 a night, Dublin is $80, Moscow is $69, Santiago is $59, Kiev is $47 and Sarajevo is $43. For anybody wondering, the average price in Regina is $76. 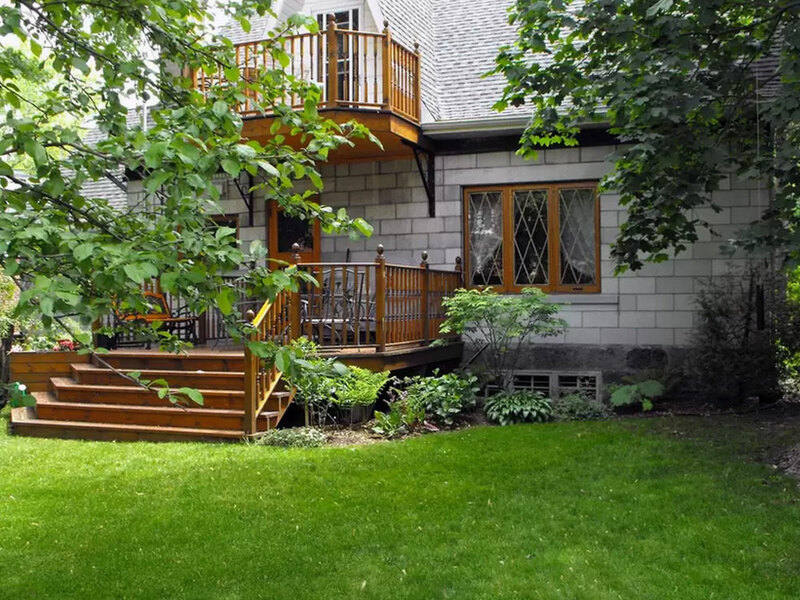 Yes, there are even places in Regina listed on Airbnb! My personal experience with Airbnb was mixed, but for very different reasons. The first thing that bothered me was the signup process. With hotels or tour companies, a credit card number is enough for them to confirm your identity. Airbnb went one step further and requested a picture of your passport that has to be taken a very specific way. I had to upload three pictures of it before it recognized my passport. I know Airbnb is safe as it's a very trustworthy company, but for people who aren't sure about the company or are worried about their identity being stolen online, this might be a deal breaker. It would make sense, however, as there have been occurrences of travelers renting out whole houses for a week and trashing it beyond recognition. Having their passport information could catch these people even if they leave the country. Once signed up, I applied for two places: one in Montreal with a man named Mathieu, and one in Quebec City with a woman named Jocelyn. Once they accepted my application (it took about two days), I messaged both and thanked them and said how excited I was to visit their cities. Mathieu emailed me back promptly and asked about what “kind of trouble I was looking to get into” while in Montreal. Before I arrived he had gotten booklets out for me, had maps set and circled had some prime locations. Jocelyn, on the other hand, didn't respond to my message. Besides her acceptance notification, I didn't hear a peep from her for weeks. It wasn't until the day before I was about to leave Montreal that she messaged me and asked what time I was arriving as she had to go out that night. It rubbed me the wrong way that she would only message me when she wanted something, but I was just happy to hear from her as I was beginning to get concerned. Mathieu also had to go out the night I arrived in Montreal, so he gave me his cell number, address and left the keys in the mailbox. He lived on the second floor of a two story apartment, built sometime in the mid- to late-1800s. While his apartment was old, the steep stairwells, creaking wooden floors and chimney-turned-skylight interior brought it back to life. I learned that Mathieu had a male partner named Mike, and I believe the two were vegetarians as there wasn't a speck of meat anywhere in their house. They also had a cat that made it her mission to avoid me, and a patio that overlooked a lush alleyway lined with mid-20th century redbrick façades. When Mathieu came home late, he greeted me with a handshake and we began piling over his pamphlets, maps and flyers. He told me how far away downtown Montreal was (a 40 minute walk or a 10 minute subway ride), what to see while down there, how to get to the islands, and some of the best shopping streets. He also told me I came to Montreal during the worst possible time! The music festival had just ended, and the jazz festival was to start the day after I left! We then discussed getting to Habitat 67, a futuristic brick structure built in the least accessible location of the city. He showed me my best bet in getting there, but told me it would be a hassle, and he was right. Mathieu was a teacher, so he was gone by the time I got up each morning, and Mike was an airline steward, so he also had strange hours. This left me to have the place to myself most mornings. I saw them at night and we would have a quick chat about our day. They were pleasant and always willing to help, but also gave me my space, which is something I really appreciated. The last day with them we sat outside on the patio and talked about our plans for the summer. The maps, tips, pamphlets and documents they gave me made my trip to Montreal much better than it would have been otherwise. Montreal was hot, muggy and rainy while I was there, so had it not been for those two guys, my trip would have been a disaster. At times I despised the city, but it was always nice to come home to Mike and Mathieu. When I finally heard from Jocelyn in Quebec City, she was wondering when I was going to arrive as she was going out that night to celebrate Saint-Jean-Baptiste Day, Quebec's largest annual holiday, and wouldn't be home until late. My train arrived into Quebec City at about 4 PM, but she told me to get off a stop early at Sainte Foy and she would pick me up. I thought that was a nice gesture, so I accepted. Upon meeting Jocelyn I realized why she didn't message me back. She was an older woman who was very busy with the influx of travelers coming and going to her place. There were four other people there when I arrived, and they were all gone the next morning. Unlike Mathieu and Mike, Jocelyn didn't offer me pamphlets or tips on how to get around the city. However, she did take me to the store and buy me a bus pass. She then dumped me at the house that night and I spent Saint-Jean-Baptiste Day alone in my room. I looked around her 1960s wooden house, and examined the old wooden-flip windows and the spiraling stairwell. Starving, I ordered a pizza and ate it on the third floor balcony, overlooking a quiet residential area. Every twenty minutes a bus roared past, but besides that, the night was still. I rarely saw Jocelyn, except for in the mornings as I was leaving. Unlike Mathieu and Mike, she didn't offer breakfast at her place (she says it says that on Airbnb, but I saw nothing) and once she stained the threshold and put up a sign for me not to step on it, but it was in French, as if she expected me to know what "peinture fraiche!" meant. All in all, Jocelyn was a nice lady, but I felt she could have done more for making my time in Quebec City worthwhile. Quebec was a gorgeous city and I had a wonderful time, so I didn't mind much, but I couldn't help but wonder what it would have been like had I had her in Montreal instead. Yes, Jocelyn and I had a nice campfire with her son the day before I went back home, and she did driven me to the airport, but I didn't exactly feel welcome in her house. However, I imagine that is expected. Airbnb is about offering travelers an alternative place to stay, and sometimes travelers and hosts just don't click. I love the idea of Airbnb, and I love the pricing, and although I didn't have the perfect experience, I'd be more than willing to try it again. Have you ever had any experiences with Airbnb, hostels or couch surfing in general? Let me know in the comments below!